The ideal tool for pressing pen crafting components together. 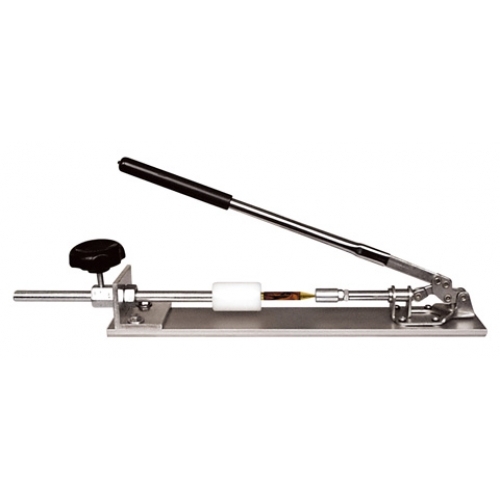 These easy to use adjustable pen presses allow you to work quickly and efficiently. / Exerts 300 Lbs. of pressure. / Quick and easy to use.